Health products now a days are getting pretty expensive, from the smallest medication to the 100% organic foods and to make the right choice is necessary. You would easily get an unhealthy smoothie with reasonable rates than fresh fruit juice, which will cost you more. Therefore, you should drink fat burning detox waters fruity smoothies for natural weight loss. To get you out of the trouble, we will here tell you some great detox drinks that you can make at home easily, cutting out the daily trip to get a smoothie, also giving you the relaxation of the time you have it, since you can make them at any time at home. 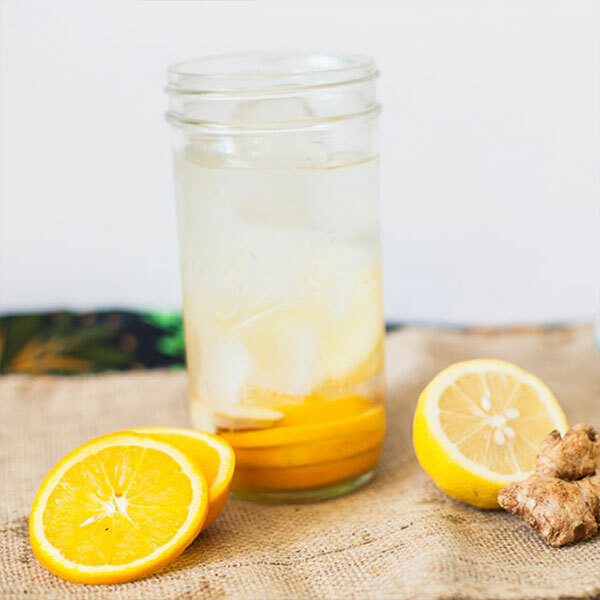 Usually, one would use mandarin oranges for this detox drink, but of course, if you don’t have them available, use the regular oranges that you have at your place. Adding a little more citrus wouldn’t hurt, would it? So we take a lemon too. Now cut the orange and the lemon into wedges. All you have to do is to put these wedges in a vessel onto which you will pour water then. Refrigerate this vessel for 2 or more hours (make sure you don’t keep this refrigerated for more than 24 hours). This will infuse the water with the properties of the citrus fruits. Before having the drink, you can squeeze either or both of the fruits to give a taste. You will see good results in no time!